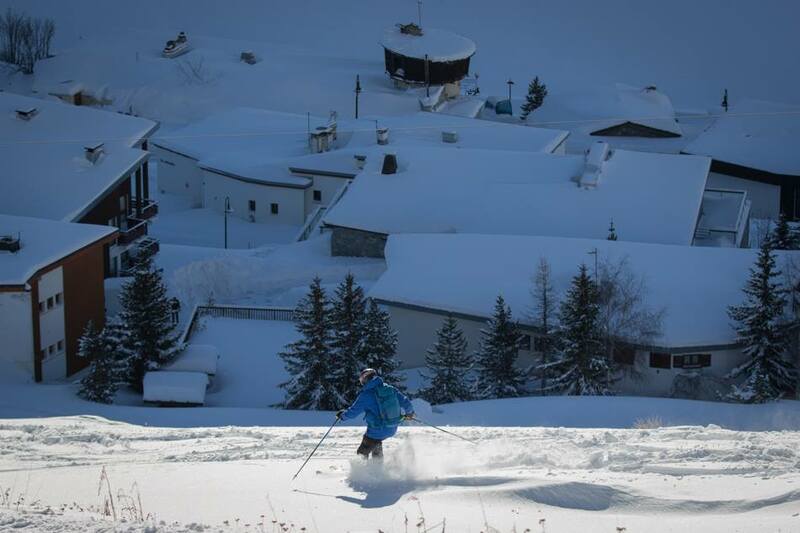 New Courses early March with Tim Jackson, level 5-6 running for 2 days, then a 3 day level 3 course in Morzine/Avoriaz. 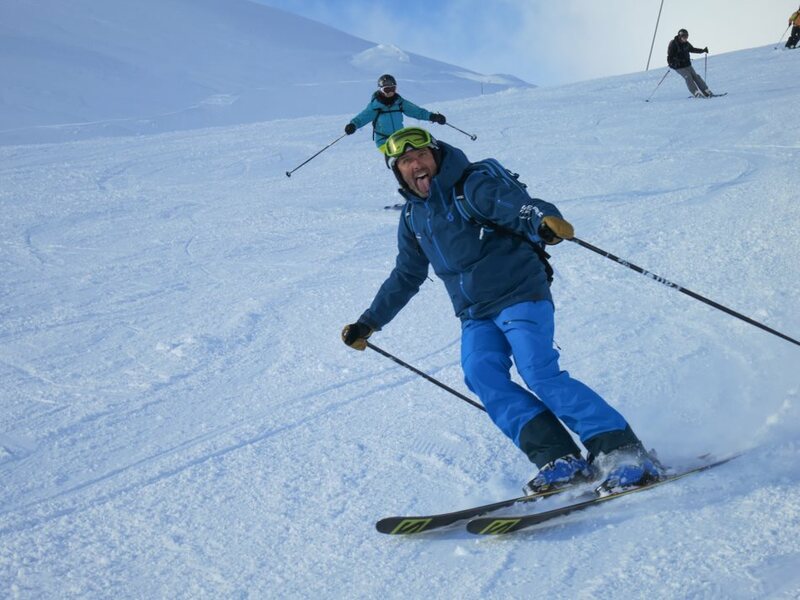 We have some spaces on two new courses running with Tim Jackson on the 5th and 6th March, 2 days, level 5-6 working on off piste, all terrain for this level. 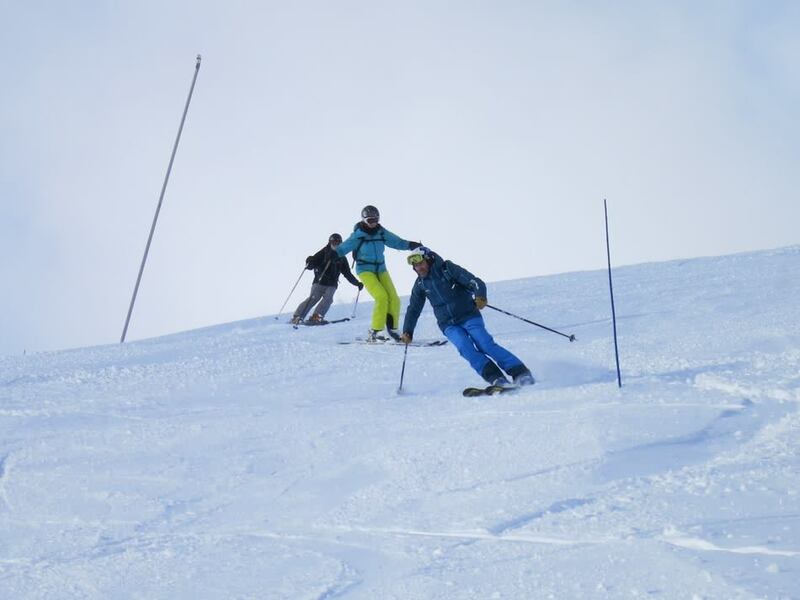 Then Tim is running a level 3 course specific for this level on the 7th, 8th and half day of the 9th March. 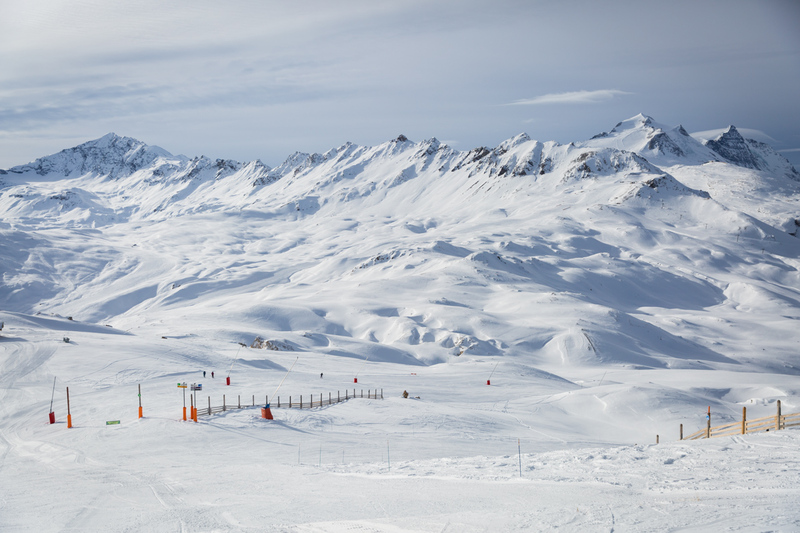 Do contact us for complete up to date details. 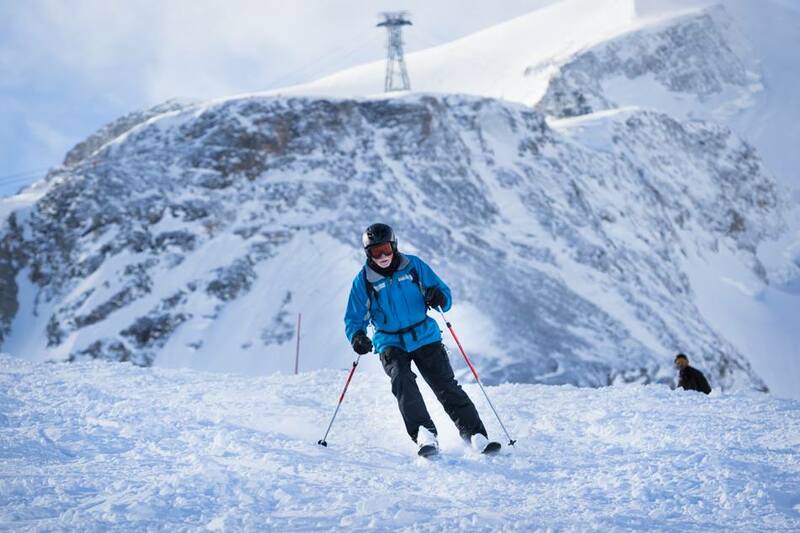 info@inspiredtoski.com or call on 07885630340. 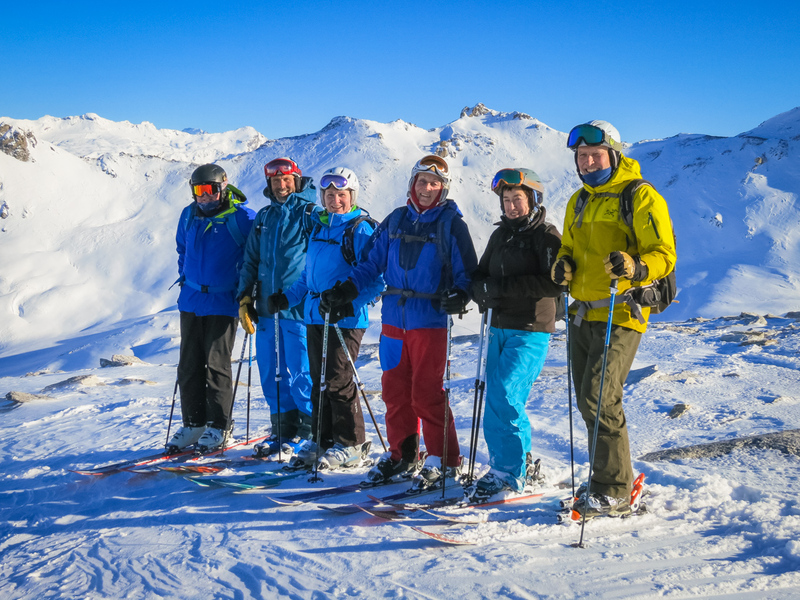 Happy new Year and all the best from the Team at INSPIRED TO SKI. 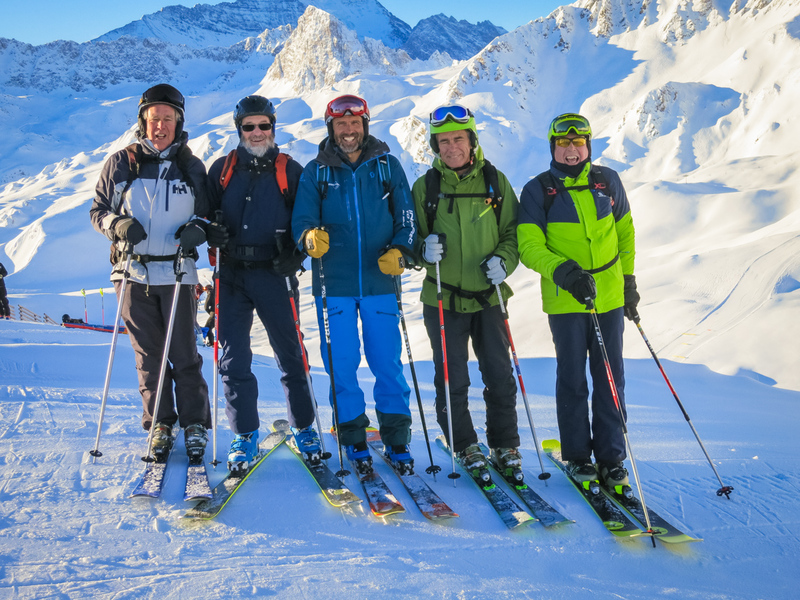 We wish you all well for 2019. 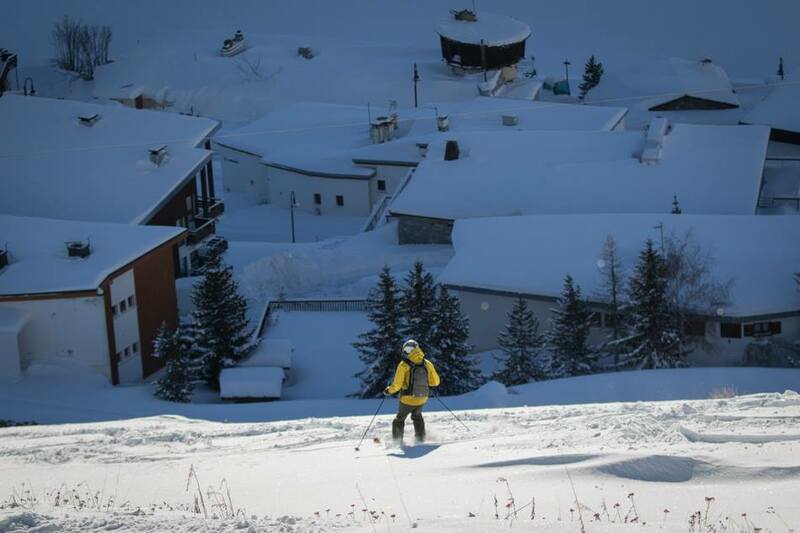 Amazing high pressure has stayed over the French Alps over the Christmas/New Year break. 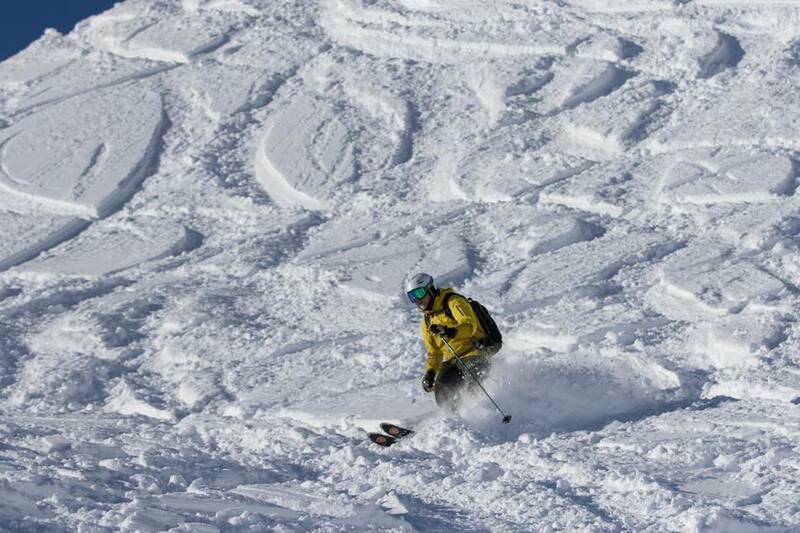 Resorts have worked hard to maintain some great skiing with super weather. 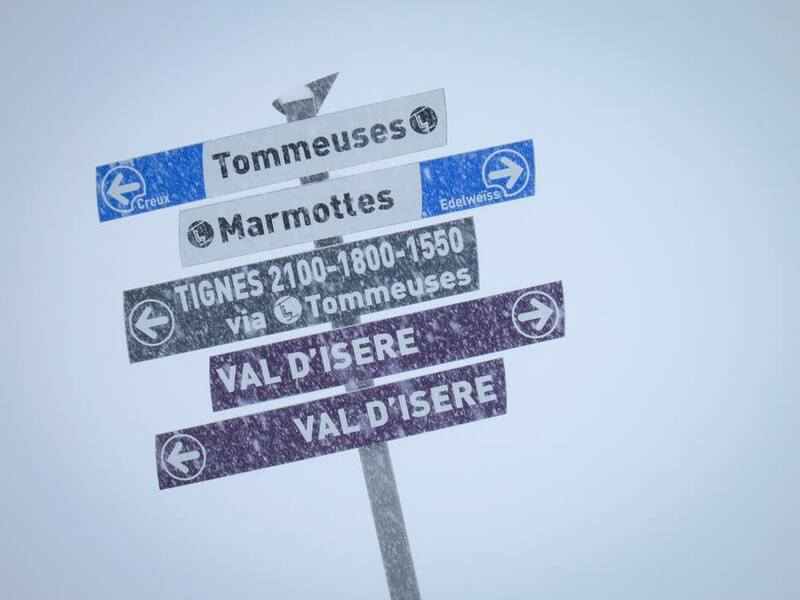 This photo was taken from Avoriaz this New Year. 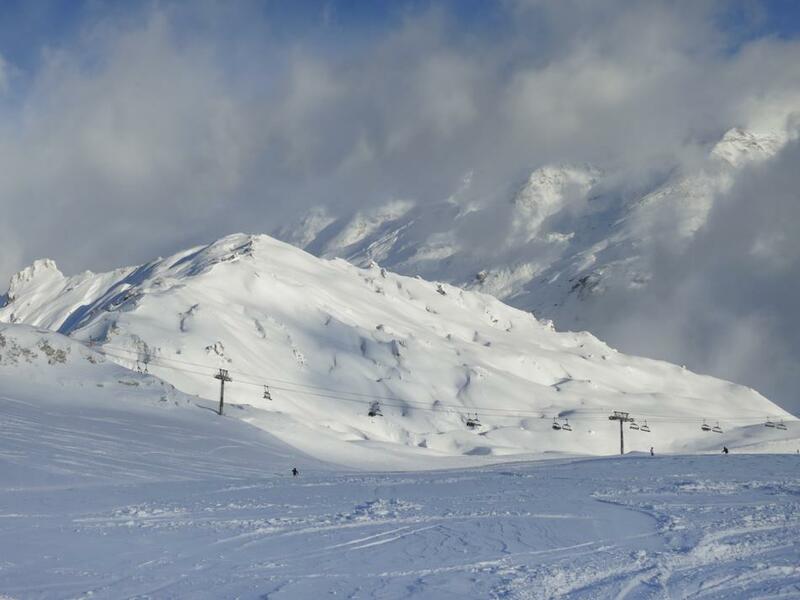 Our 3 day courses start here this weekend and snow is forecasted this week and at the beginning of next week, so things are looking great, with quieter pistes the instructors in resort and looking forward to meeting you on the slopes. 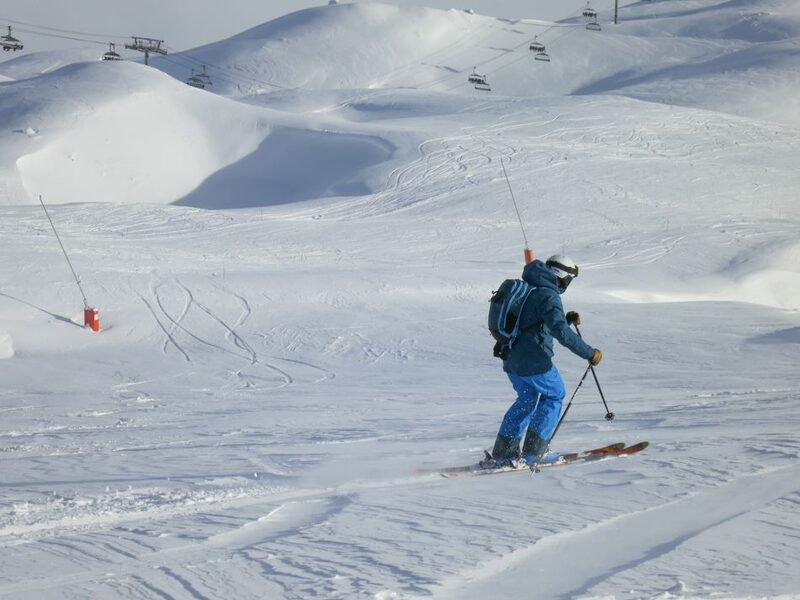 We have a few spaces left so please do contact us if you can suddenly escape to the lovely fresh air of the mountains and some great top up tuition. 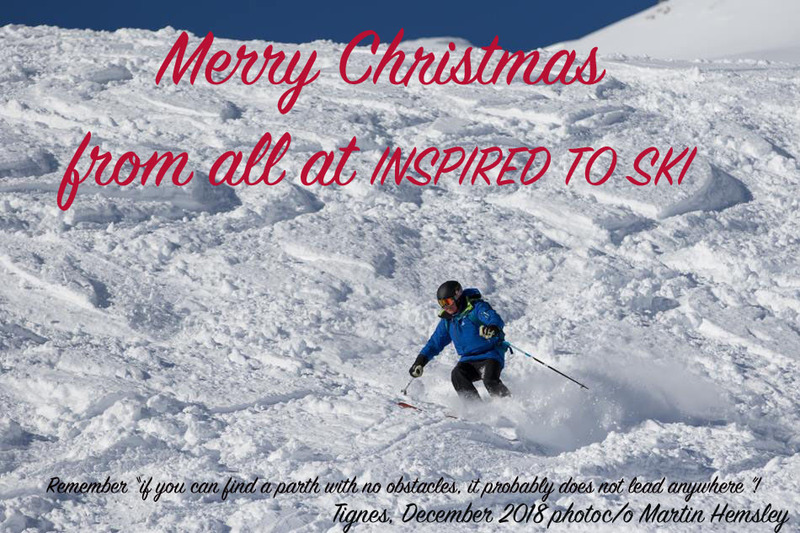 Merry Christmas to all from the Team at INSPIRED TO SKI. 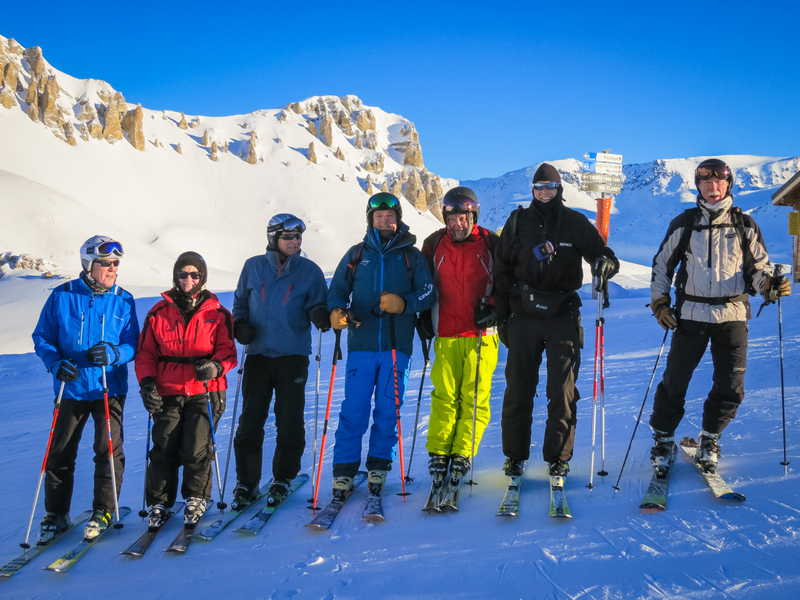 Two Weeks of pre-season courses in Tignes ran very well, the snow arrived, the conditions were great and our team enjoyed some great skiing with many returning and new clients. 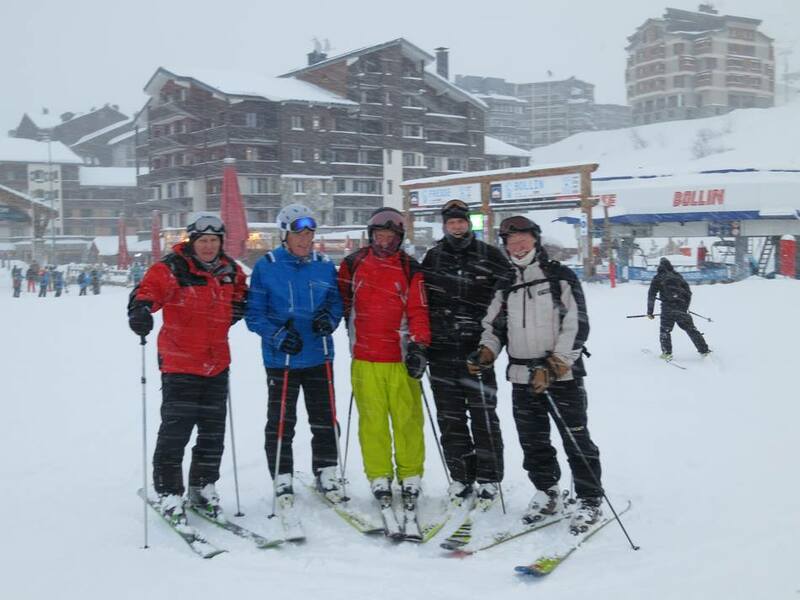 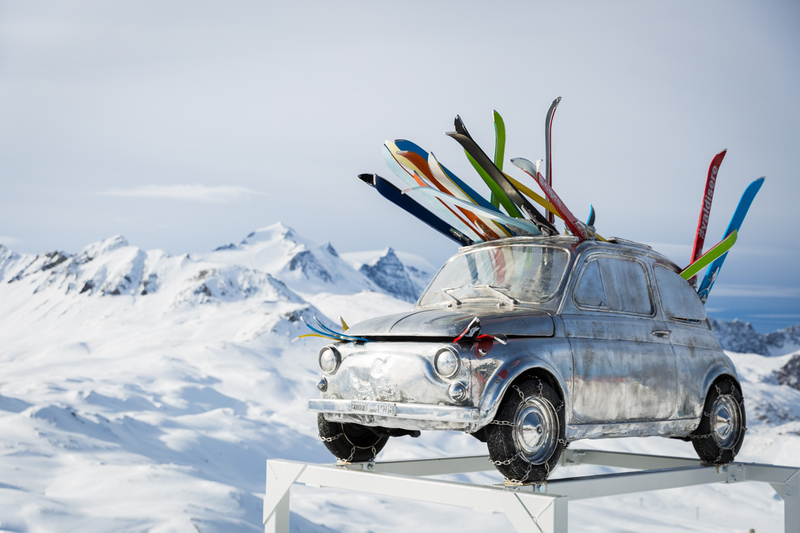 We wish everyone a super Christmas, New Year and enjoyable time when they next hit the slopes. 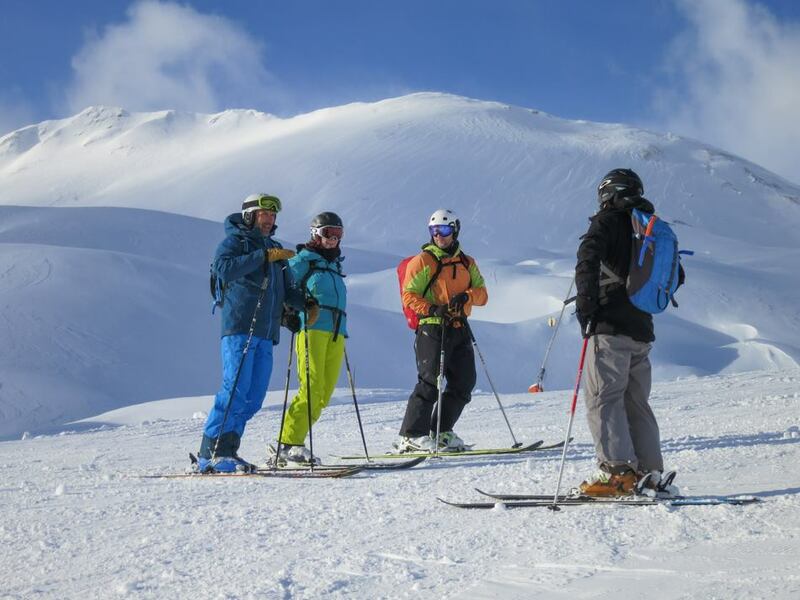 Our next course is on the 12th January 2019 in Morzine/Avoriaz, Portes du Soleil with Tim Jackson, Annie Donovan and Helen Trayfoot. 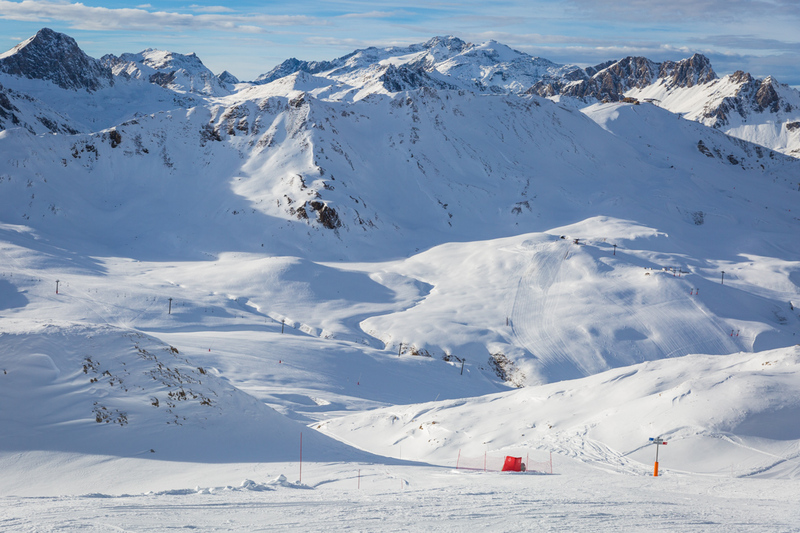 Please contact us for up to date availability. 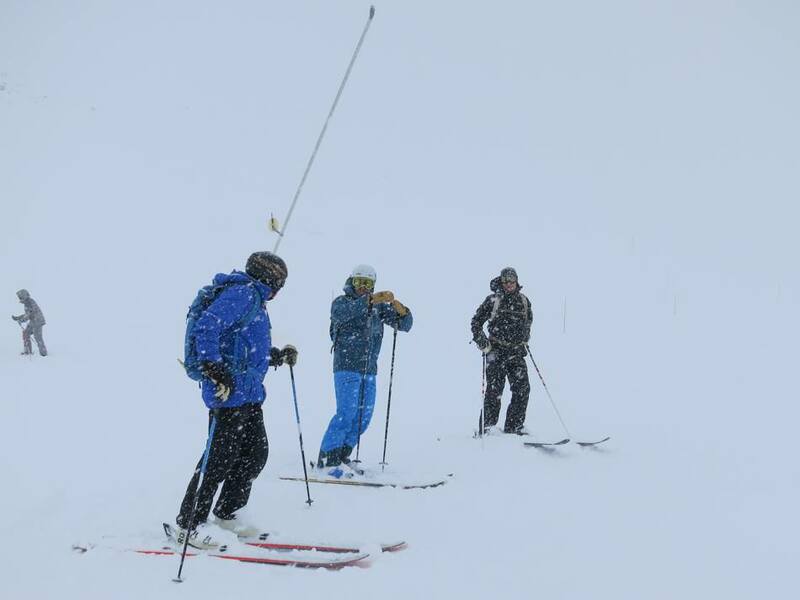 info@inspiredtoski.com or call on 07885630340. 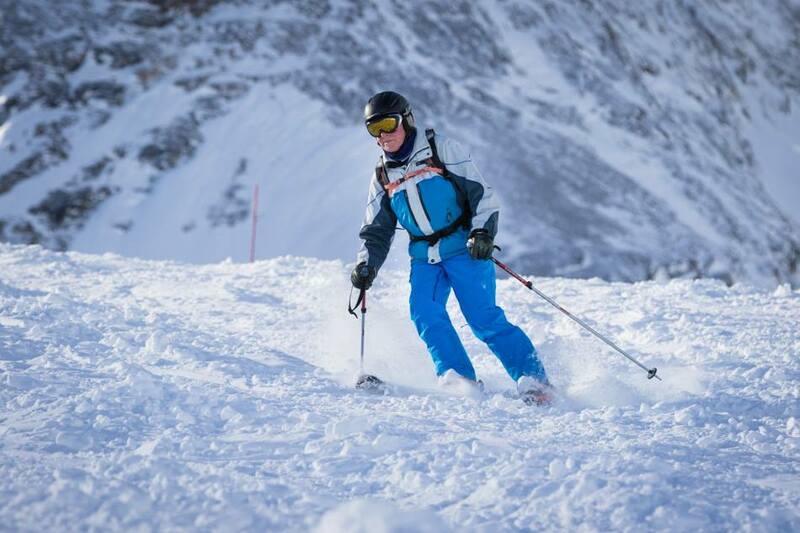 Below are a few photos c/o Martin Hemsley Photography from our pre-season courses this December in Tignes.